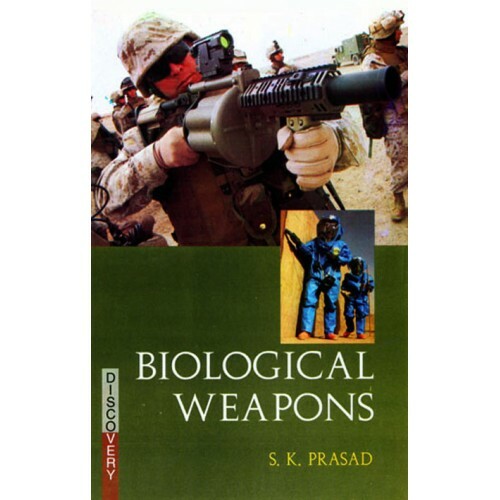 The present title “Biological Weapons” aims to bring historical context to present concerns about biological weapons, biological agents, chemical weapons and the potential for bioterrorism. The lack of use of biological weapons in war advocates for using biology to create a new class of weapons initially envisioned delivery systems for pathogenic aerosols that mimicked those for chemical weapons, which were mainly bombs that generated aerosols intended to kill or disable troops in a local area. This vision was quickly replaced by the concept of creating huge clouds of germs that would drift with the wind and infect people over areas of thousands of square miles. The scientists and civil and military leaders who believed in the future of biological weapons saw their potential for fulfilling the goals of total war, for the mass killing or debilitation of enemy civilians. It is often asked why biological weapons are different from any other means of destruction. The answer is that they are the only ones devised expressly to kill defenseless humans and animal and plant life, with little real battlefield potential in modern war.